Florida CFO Jimmy Patronis is asking the incoming U.S. attorney general to give guidance so Florida's medical marijuana industry can move away from cash. 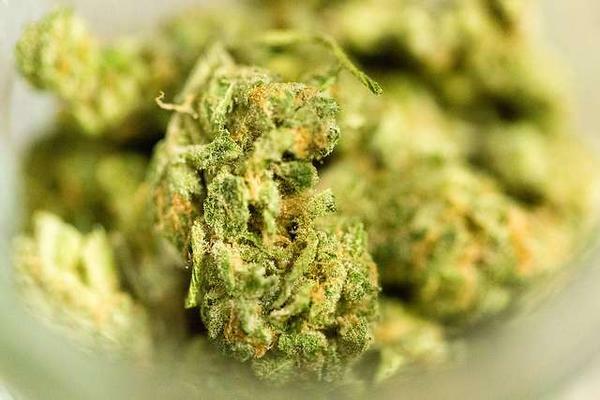 Florida’s chief financial officer is asking incoming Attorney General William Barr to provide guidance on medical marijuana banking. Banks that take deposits or make loans to medical marijuana companies risk losing their federal deposit insurance designation. They also risk criminal prosecutions for money laundering. So most banks in Florida won’t touch Florida’s blossoming medical marijuana industry, which is predicted to be worth a billion dollars by 2020. Florida CFO Jimmy Patronis, in a letter to the incoming U.S. attorney general, said the industry is largely cash-based, which makes medical marijuana companies a target for criminal activity. He wants William Barr to issue interim federal guidance on what could trigger criminal marijuana investigations in states with legal cannabis. Ken LaRoe is the former founder and chairman of First Green Bank, which did take deposits from medical marijuana companies in Florida. He said the lack of banking ultimately adds costs in the system that are passed on to patients. He now works as a banking consultant for medical marijuana companies. Former Attorney General Jeff Sessions rescinded what was known as the Cole Memo. It gave guidance on what activities could trigger federal criminal marijuana investigations in states with legal medical marijuana.